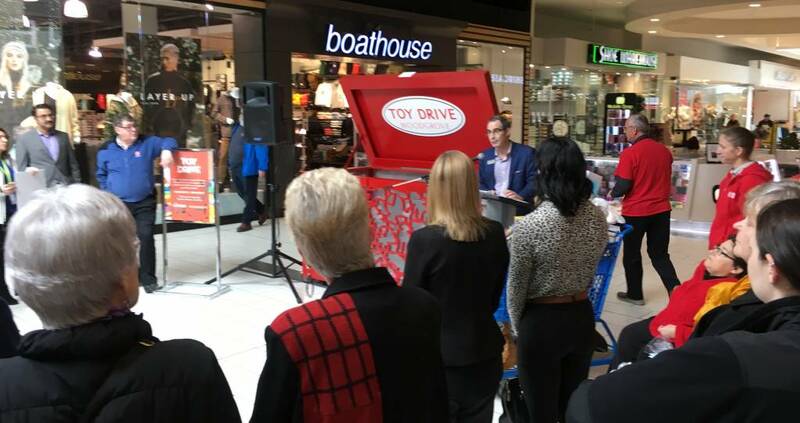 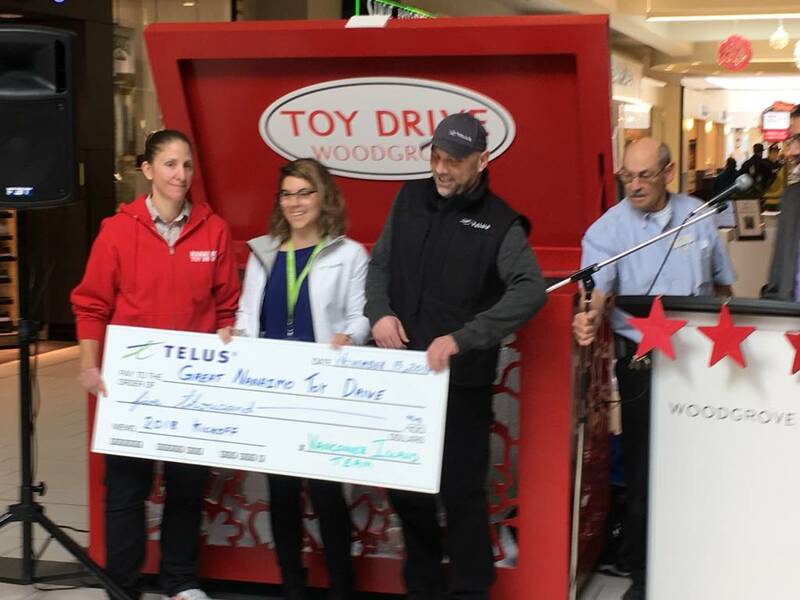 Today November 15th The Great Nanaimo Toy Drive launched it’s 36th season at Woodgrove Mall. 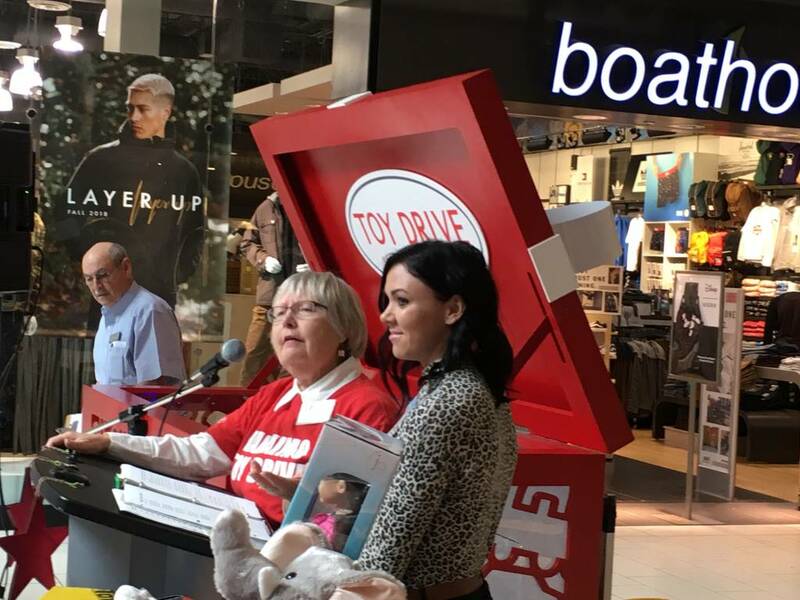 They will be providing gifts, books and games to over 1200 children this year. 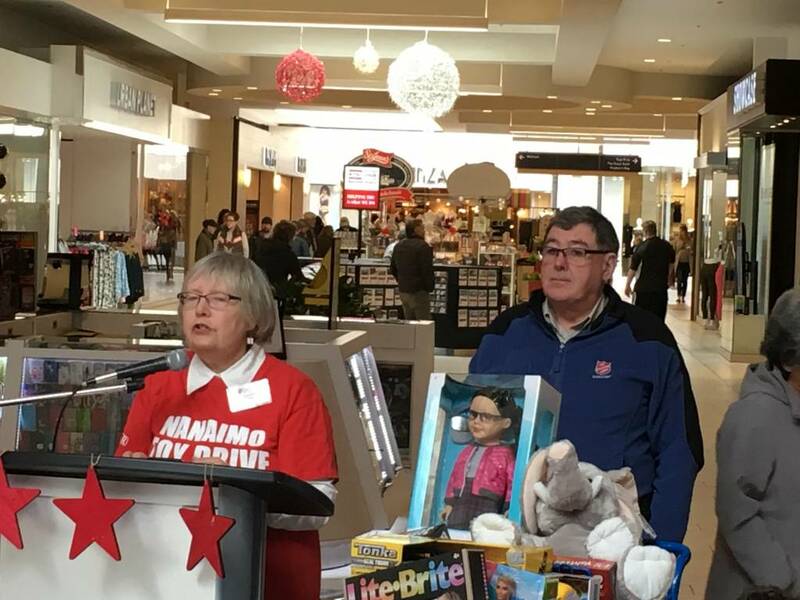 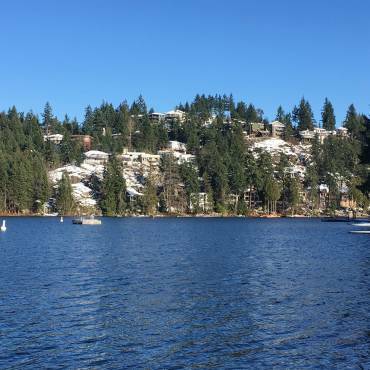 Once again they are asking Nanaimo to help bring a little happiness to children from newborn to age 16. 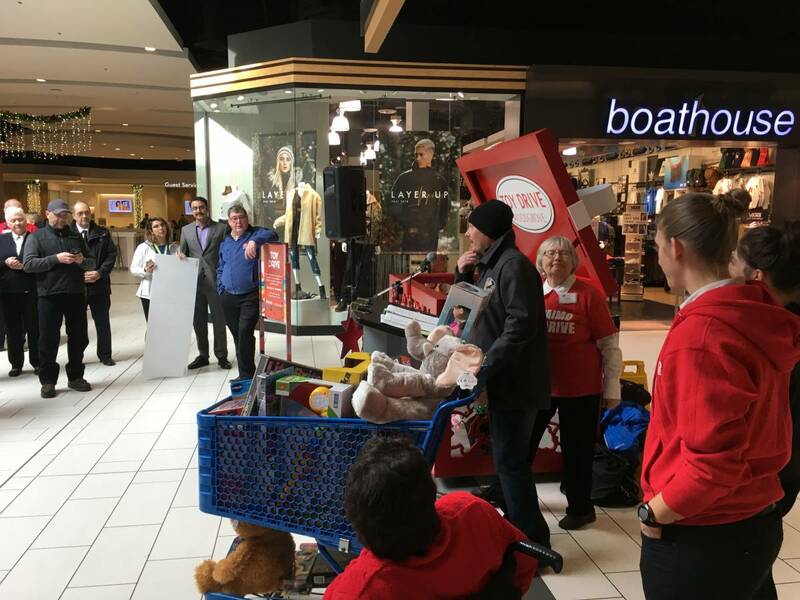 The event was attended my the volunteers, myself for the city, Tania Brzovic for SD 68, representatives from the Clippers, Salvation Army, Lantzville Legion Woodgrove Mall and Telus who donated $5000 to the fund raiser. 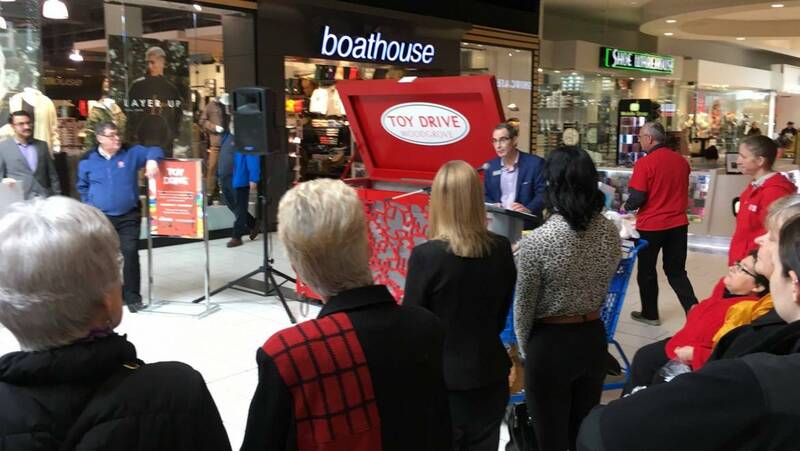 If you are up at the north end and would like to donate to the Toy Drive you an drop off a gift in the big box near the Customer Service area by Winners.